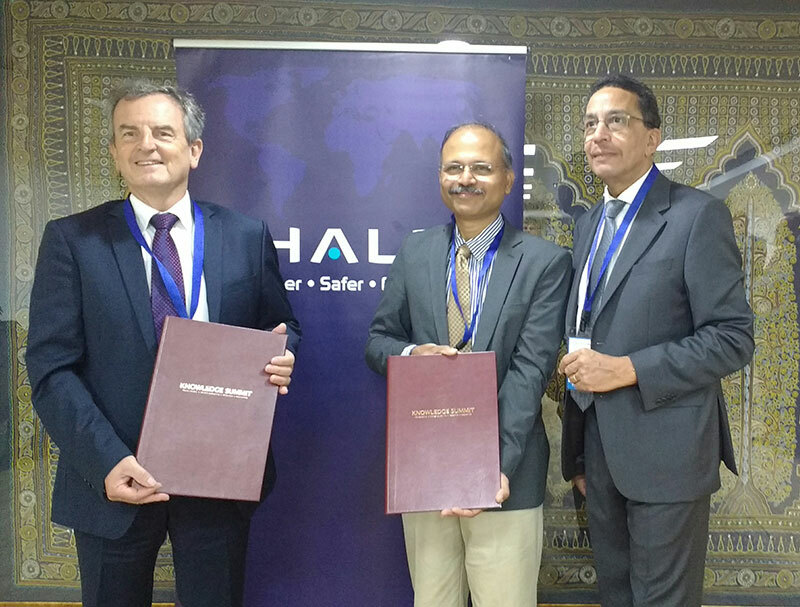 Thales and the Indian Institute of Technology Madras (IIT Madras), on March 10 signed a Memorandum of Understanding (MoU) to create a jointly supervised PhD fellowship programme in coordination with CNRS. Thales and IIT Madras look forward to strengthening Indo-French scientific collaboration while contributing towards the development of highly specialised technical skills in India. The MoU exchange ceremony took place in the presence of minister of human resource development Prakash Javadekar and French minister of higher education, research and innovation H.E. Frédérique Vidal at The Knowledge Summit. 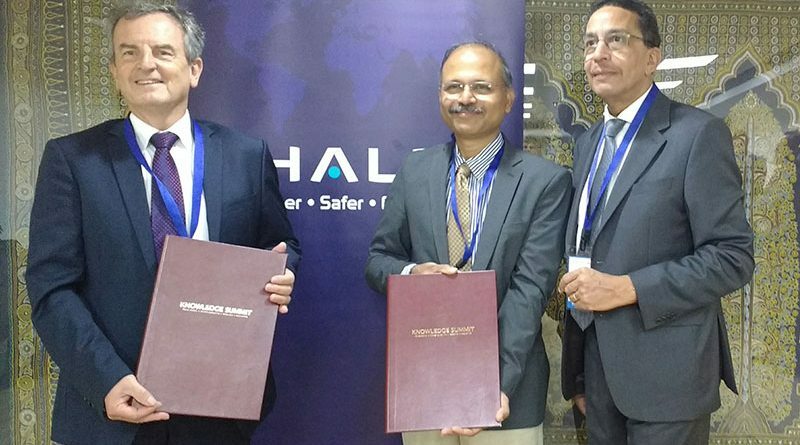 Thales already has similar agreements for jointly supervised PhDs with prestigious institutions like Indian Institute of Science (IISc) Bangalore, IIT Bombay and IIT Delhi. These agreements underline Thales’ research focus and collaborations with academia to create technologies for smarter and faster decision making for problem solving in complex situations. The students selected for the jointly supervised PhD fellowships will have an Indian supervisor and a French co-supervisor (from one of the identified CNRS laboratories). 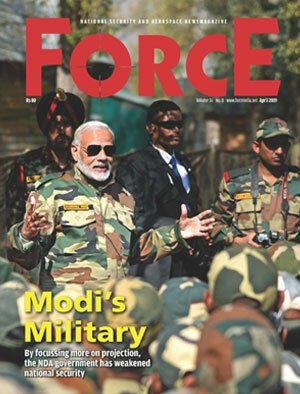 Selected students from IIT Madras will have the opportunity to conduct a part of their research projects in France in areas like electromagnetism and antennas simulation and modelling, airborne complex system engineering, Artificial Intelligence and data management systems, and advanced electronics systems and nanotechnologies. Partnering with top universities worldwide is an important aspect of innovation for Thales which created joint projects with over 50 prestigious universities and research laboratories worldwide. Journal Nature ranks Thales among the 100 leading companies for high-quality science worldwide. The Group also ranks among the world’s 100 most innovative companies by Clarivate Analytics.